Alpha Appliance Repairs have vast experience carrying out Electrolux appliance services, repairs and installations in Sydney. Alpha will happily service, repair or install your Electrolux appliance. We service and repair washing machines, dryers, fridges, freezers, ovens, cooktops, stoves, microwaves, gas appliances and others. 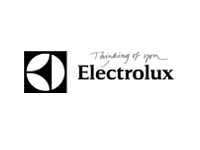 We can service, repair or install your Electrolux appliance across our large Sydney service area. We service the Lower and Upper North Shore, Inner West and Eastern Suburbs, Hills District, Manly Warringah to Palm Beach and everywhere in between. 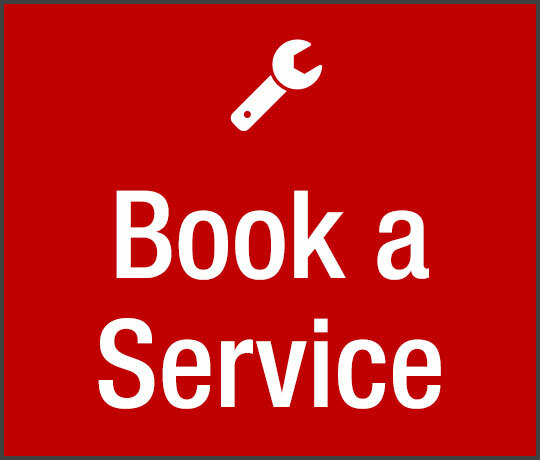 Call us today for a reliable, affordable, service, repair or installation of your Electrolux appliance on (02) 9420 2622.